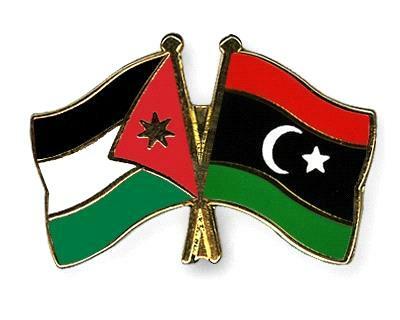 AMMONNEWS - The Libyan government has reached an agreement with Jordan to pay medical dues to Jordanian hospitals for treating injured Libyans, a statement from Jordan's Private Hospitals Association said Sunday. The Libyan authorities agreed to reimburse the association an amount of 250 million U.S. dollars for the medical services the Jordanian hospitals have offered to Libyan nationals who were wounded or fell ill as a result of the 2011 war in Syria, the statement said. The medical bills were the subject of continuous negotiations between the association and the Libyan government since 2013. Fawzi Hammouri, president of the association, said a progress was made recently in talks with the Libyan government, resulting in an agreement to pay the bills, according to the statement. The association said the bills will be paid back in three stages. The first sum of 125 million dollars will be paid in December, while the rest will be paid during next year.